Adobe, the multinational US firm best known for its editing software, is set to acquire open source e-commerce platform Magento for $1.68 billion. The move is expected to give the San Jose, California-based firm the platform that it needs to compete in the intense e-commerce market. Many observers believe that Adobe’s move will enable it to compete head-on with Salesforce, the San Francisco-based cloud computing firm which has its own marketing, sales and service cloud offerings. Salesforce bought another e-commerce platform, Demandware, in 2016 for over $2 billion. Salesforce is the undisputed leader in the e-commerce market with revenues reaching more than $8 billion in 2017. It expects to exceed the $10-billion net income mark in 2018. The firm has set lofty goals for itself, hoping to reach $60 billion in revenues by 2034. 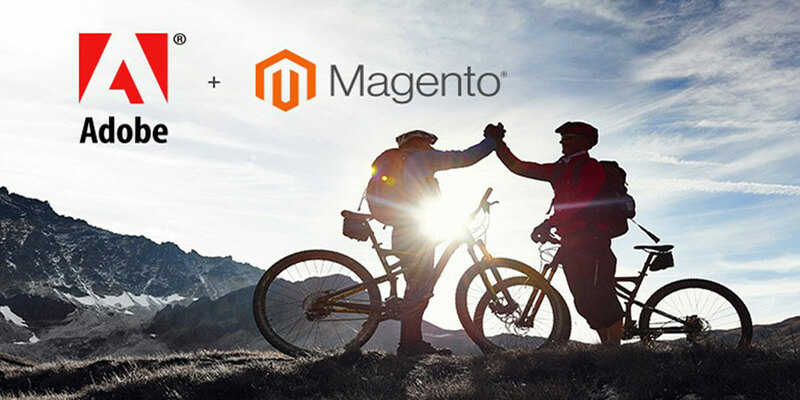 But with the acquisition of Magento, Adobe will now have the e-commerce platform that closes the loop with consumers. Adobe users will now be able to finalize a digital transaction that began online using digital marketing tools that Adobe is known for. There’s also speculation that the deal will bring Adobe and Microsoft closer together. Less than a year ago, the two companies announced a partnership that would make it easy to share data between Microsoft’s CRM tool Dynamics 365 and website marketing tool Adobe Experience Manager. There’s potential that the two firms could form an even deeper relationship as they are also battling Salesforce. It remains to be seen how this Adobe and Magento deal would work. Some observers think that this is not the best deal for Adobe because its target audience is large enterprises while Magento has been focused on small and medium businesses. However, other analysts say that Magento has bigger customers too such as Coca Cola. This is not the first time that Magento has been acquired. Founded in 2008, it was purchased by eBay for $180 million in 2011. It went private four years later with assistance from Permira Funds.